"Moving 2 of 7 Tesla colours off menu on Wednesday to simplify manufacturing. Obsidian Black & Metallic Silver will still be available as special request, but at higher price," Musk wrote in a tweet. "We occasionally adjust pricing and available options to best reflect the value of our products and to streamline our manufacturing operations," a Tesla spokesperson said of the plan to drop some colour options. "To ditch paint options won't be the last action to simplify the car production. Tesla has no experience with mass production. They still need a lot production know-how," said Frank Schwope, an analyst with NORD/LB. The billionaire's behaviour has raised concerns about his leadership and several Wall Street analysts have called for the company to appoint a strong No. 2 to prop up Tesla's operations and standing with investors. On Tuesday, longtime bullish brokerage Nomura Instinet downgraded the stock to "neutral" from "buy" and slashed its price target by $100 to $300, citing Musk's "erratic behaviour". 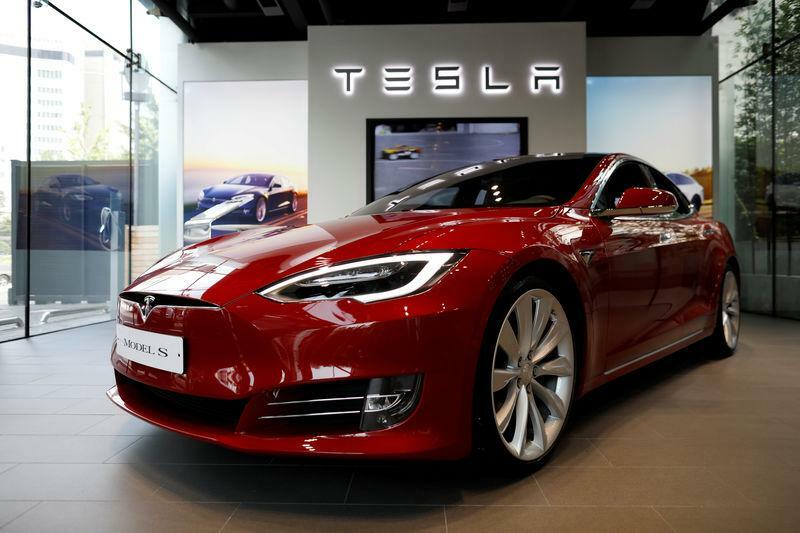 "We are worried that this behaviour is tainting the Tesla brand, which in terms of value is most important," analyst Romit Shah said. Tesla is "no longer investable," Shah said.